Welcome to Best Air Conditioning & Heating Co. 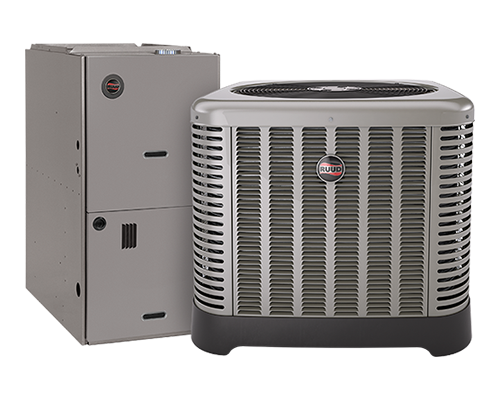 Servicing Montgomery County since 1970, Best Air Conditioning and Heating provides service, repairs, replacement, maintenance, and installation on all makes and models of AC and heating units, resulting in the BEST indoor air quality needs for your home and lifestyle. Not too hot and not too cold, but just right! We will make sure you enjoy comfort and get it at the best price. 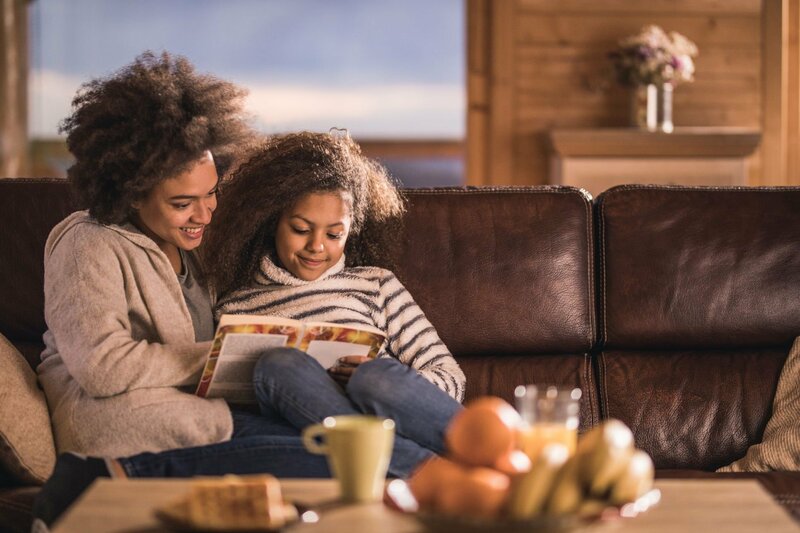 No matter what your requirement, from repair and maintenance to installation of heating and air conditioning units, we can take care of it all! We are a fully licensed (LIC#: TACLA005376C) company, offering 24-hour emergency services for all your AC and heating problems, night or day. We will do our BEST for you! 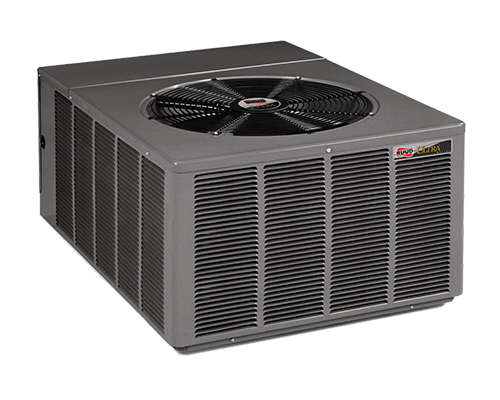 Best Air Conditioning and Heating Co. offers reliable AC and heating service. Call to schedule an appointment today. Don’t forget to ask about our senior citizen discounts! Call today for a FREE estimate.